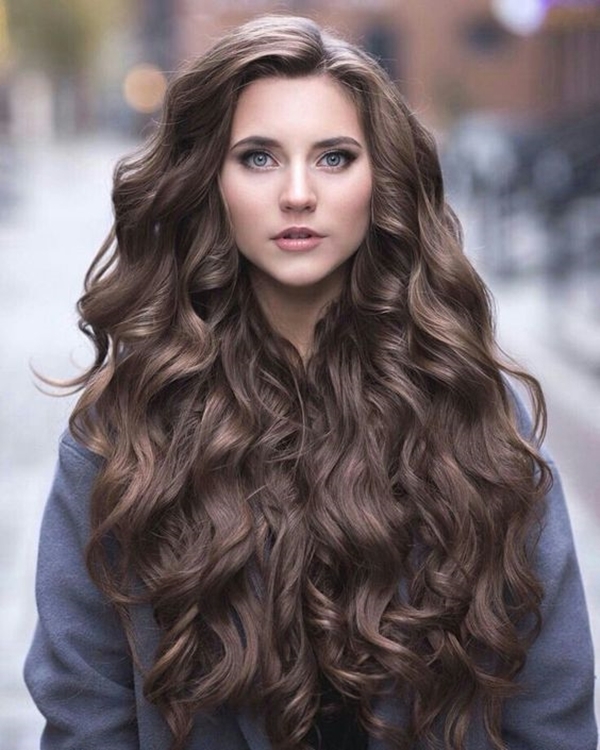 Many women longing to have long silky locks that will grace their face like a veil, keep asking this same question again and again. How to Make Your Hair Grow Faster? Well, the answer is definitely not in a fortnight or in a snap! If only magic worked… But hey, don’t feel low. You can’t grow your hair in a jiffy but you can definitely increase their speed of growing. Just keep reading to know how. Some women want to grow hair fast so that they can get a new hairstyle that’s been trending like a forest fire while some girls are bored with their short hair and hence are now trying to grow their hair longer. No matter what reason it is, your hair is something that needs a lot of consideration not just for the sake of appearance but for the sake of their health as well. Speaking of health, here are seven ways to stay healthy. Yeah, I said that you could speed up the hair growth but I didn’t claim that it will happen overnight. So, girl, you need to keep your patience. The growth of your hair has as much speed as a snail’s pace. Keep it together because best thing comes to those who wait. If you do not have the patience, well then there always wigs out there. Want those long locks? Then have a good and healthy diet. 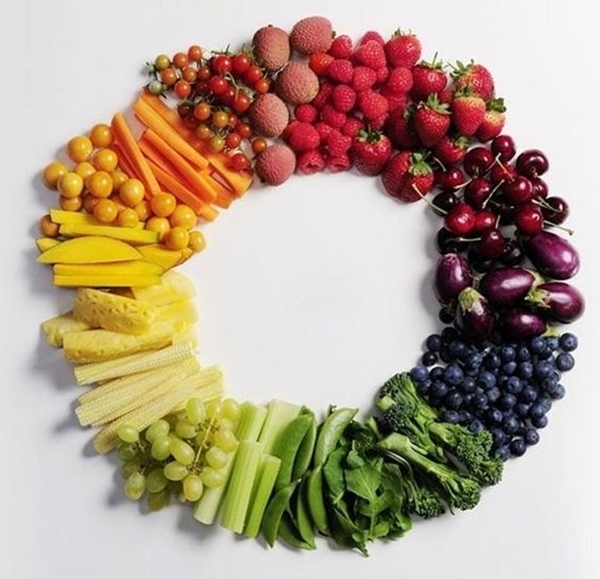 A healthy diet means a healthy you and your healthy hair. Healthy hair will eventually boost up the speed and keep you a happy girl. So grab all the leafy vegetables, fruits that are full of nutrients. Include fish, vitamins, biotin rich food and eggs as well. Eggs are too important in one’s diet. Some nuts will help too. Eat healthily but that doesn’t mean tasteless. Here are some instant recipes that are too yummy to forget about. Don’t be horrified. I am not asking to chop off that mane to grow long hair. That’s so not cool. But hey, if want to grow your hair a bit faster then you need to embrace those scissors and give a good trimming to your hair every now and then. 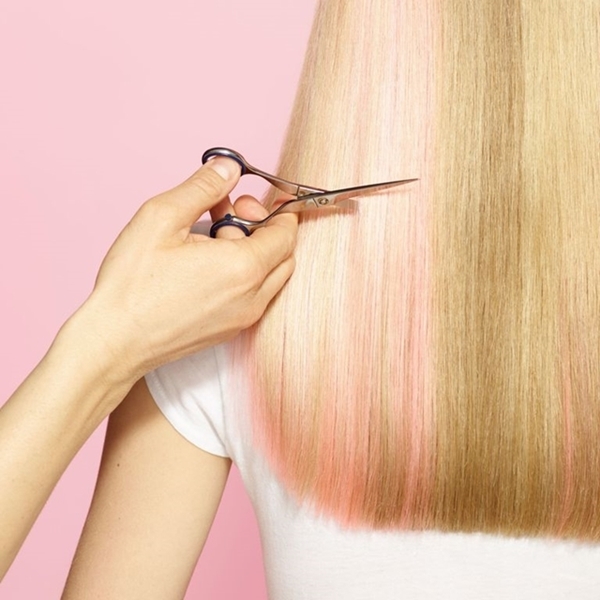 Bye-bye split ends! No pain no gain. You can’t really wash your hair with scorching hot water because that will definitely help your case. 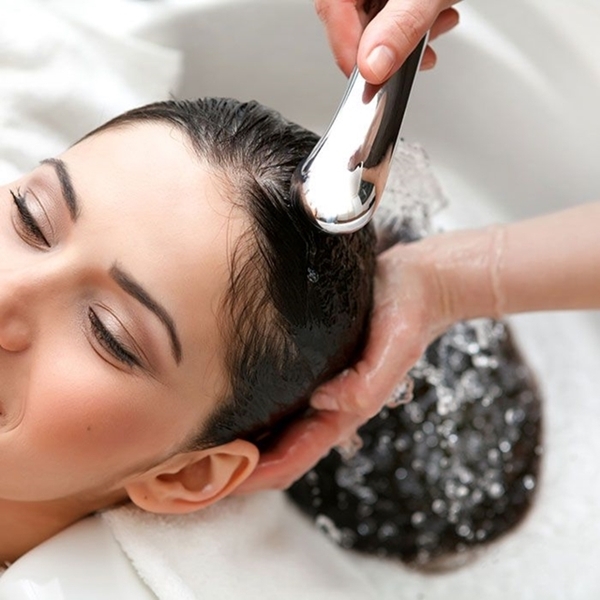 You need hair that is healthy and strong and washing your hair with hot water will prevent your pores from opening. 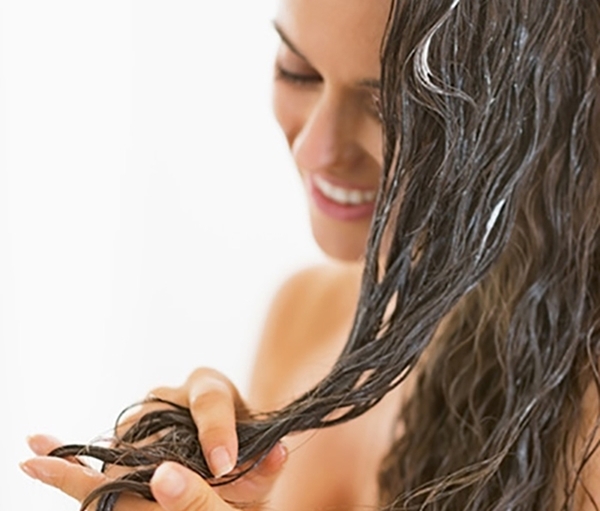 So cold water or lukewarm water is better to wash your hair and keep your scalp away from dirt and grease. Try some braided hairstyles like these that are good for the hair. Just like a massage makes your body relax, a scalp massage will improve the blood circulation in the area and hence will result in the better growth of hair follicles. So give your scalp a nice massage with some hair oils that will boost up this process. While we are talking about tips, take note of these fashion tips as well for women blessed with curves. There is never harm in trying some home remedies. So make some hair masks with the regular ingredients of egg, yogurt, and honey. Honey has a lot of importance in the health. Look here how to use it to stay healthy. Apply this mask for 15-20 minutes to wet hair and then rinse it off with a shampoo. 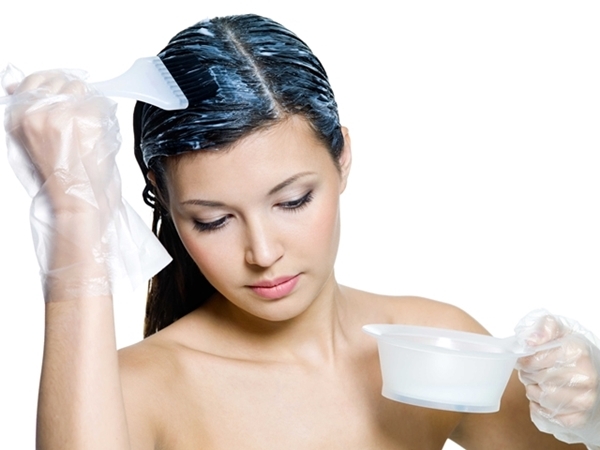 Hair masks will definitely help your hair growth. There are some myths regarding colouring hair dyes but that’s not the reason you are prohibited from colouring your hair. No highlights, no hair colours, nothing. What! Remember what I said? No pain no gain, dear. The chemical products comprising in the hair colour treatments are not gonna improve the speed of your hair growth. So for the time being, avoid hair colours for the sake of your long mane. After you have got the desired length, go ahead and colour your hair. And by that, I don’t just mean that you need to protect your hair from the heat coming from the sun but also from the curling and straightening irons. 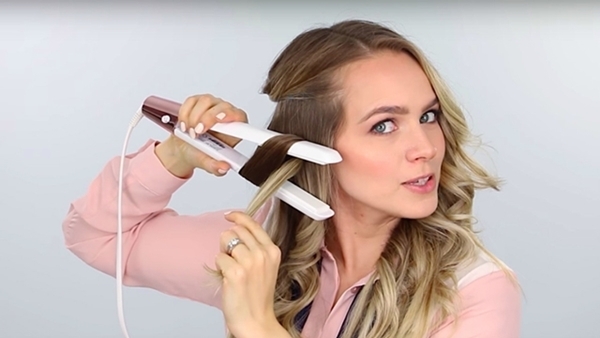 Believe it or not, the styling irons soak up the moisture of your hair and leave them dry. Damaged hair is not gonna grow faster. So avoid using these as much as you can. Have long beachy waves by trying these summer hairstyles. Does lack of water in the body results to slow rate of hair growth? That will be definitely a yes. Not just your body but even your hair needs water for it to be healthy. Dehydration will directly show in your hair and will it dry and brittle. And brittle hair breaks easily and the hair growth becomes extremely low. So if you want to grow your hair long, make sure you keep yourself hydrated all the time. While you are growing your hair long, try these shoulder length hairstyles to rock the look. Which of the oils are good for the hair growth? 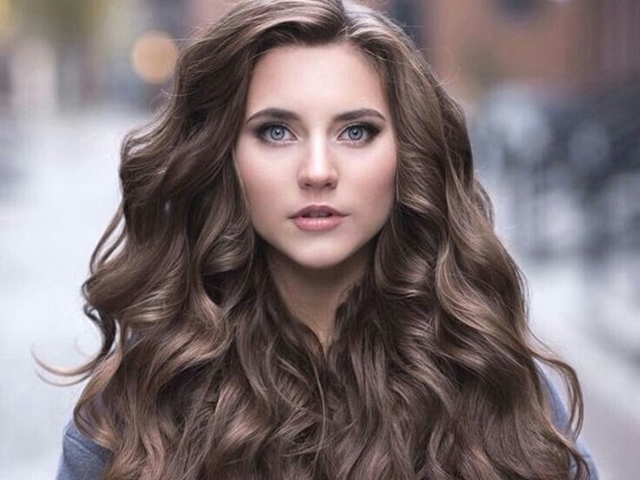 Hair oils will provide the moisture to your hair which again will not just keep it from getting frizzy but will stop it from getting all dried up and brittle. Different oils work different magic in your hair. For instance, the peppermint oil is good for circulation while lemon oil boosts up the hair growth. 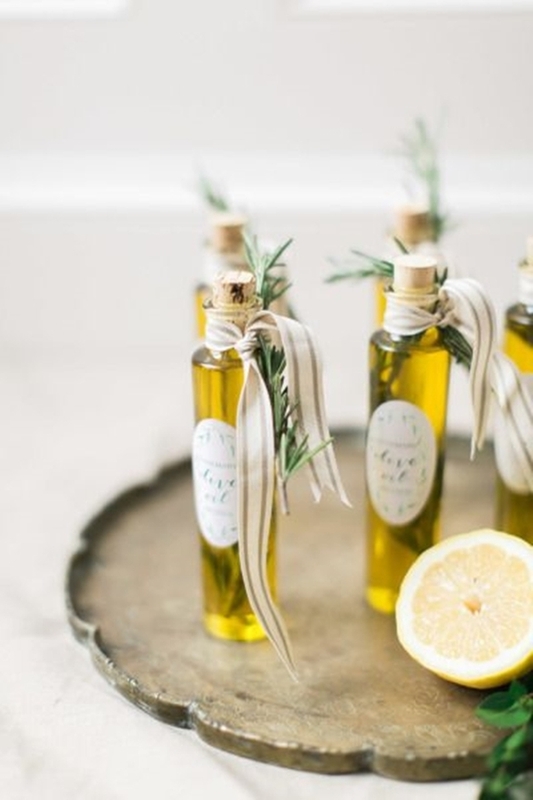 Similarly, you can use almond oil which will provide Vitamin E. Besides, these there are also other oils such as castor oil, olive oil, tea tree oil, etc. Oils will tame your stubborn locks and these hairstyles will accentuate their look. Healthy you will give you healthy hair. Some of these few suggestions are not easy but hey, best things don’t come easily. Just try to keep with this routine and you will have a long mane sooner than you’ll realize. Also, do you have all these things in your bag all the time?